Eric Hart is the props master for Triad Stage in North Carolina. 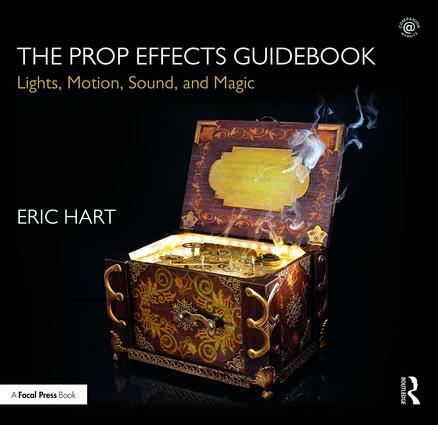 He is the author of The Prop Building Guidebook: For Theatre, Film, and TV, also published by Routledge. Eric has built props for numerous theatres on and off Broadway and throughout the United States. He has worked with some of America's top actors, directors, and designers at the Santa Fe Opera, the Actors Theatre of Louisville, and the Public Theater. Eric has also constructed props for display and exhibition including the holiday window displays at several major New York City retail stores.